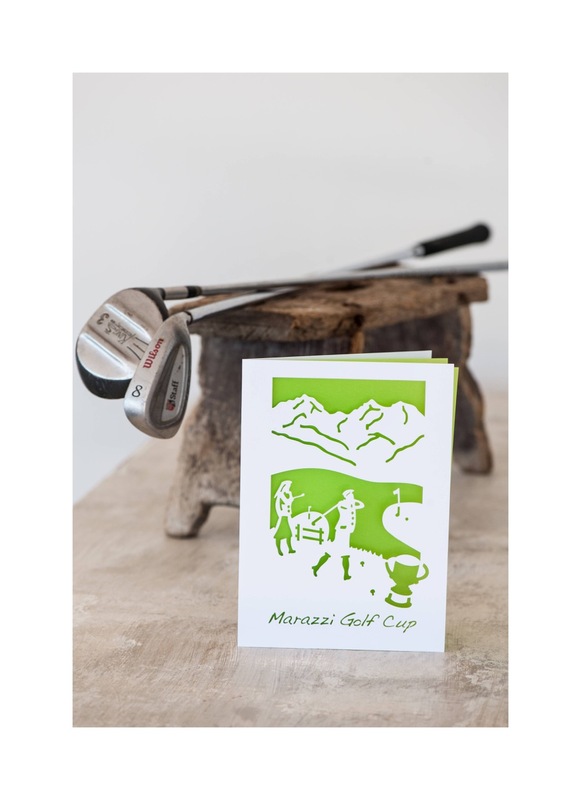 This design and card was developed for an charity annual golf tournament. 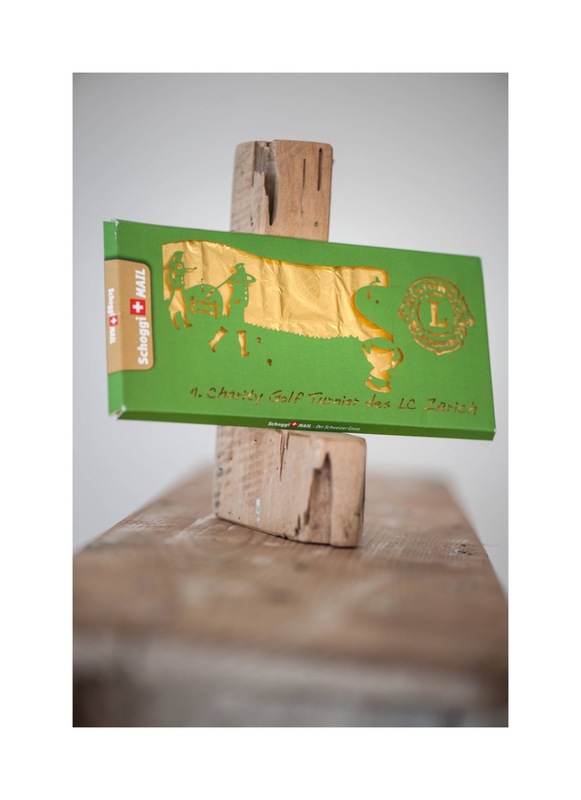 Switzerland, the land of Chocolate and Paper cutting! please add text to this page. Please translate this page after adding the text.